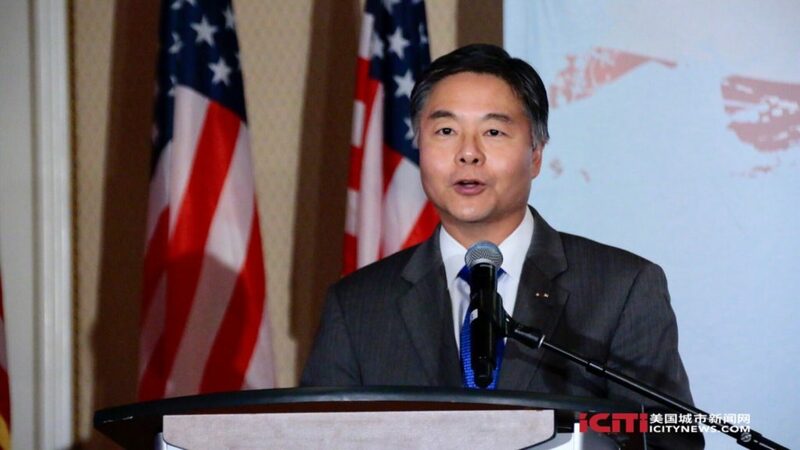 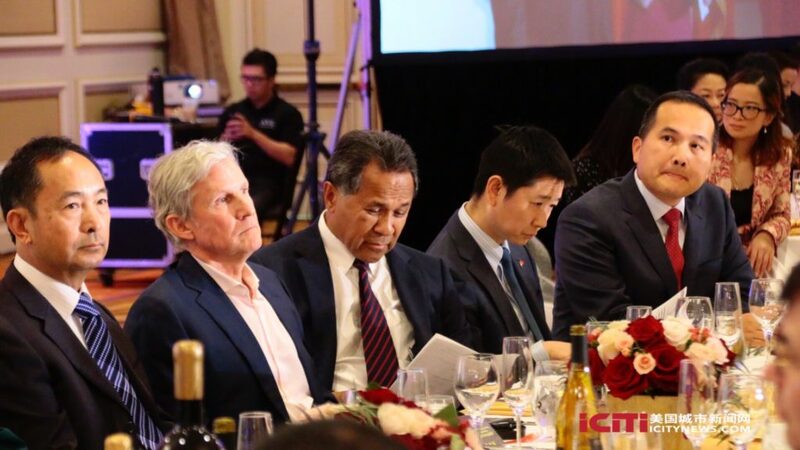 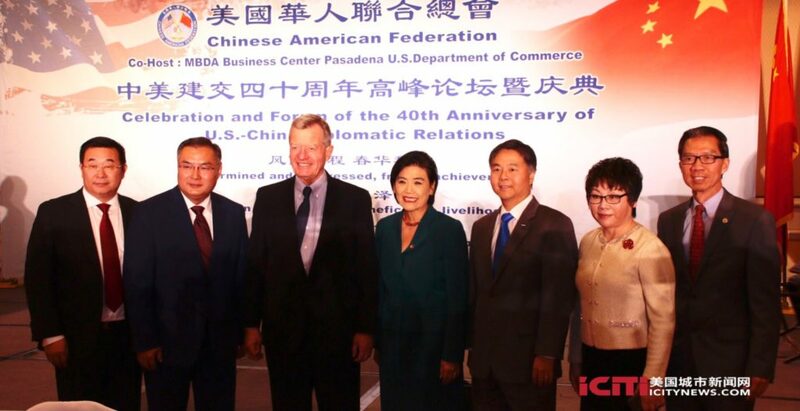 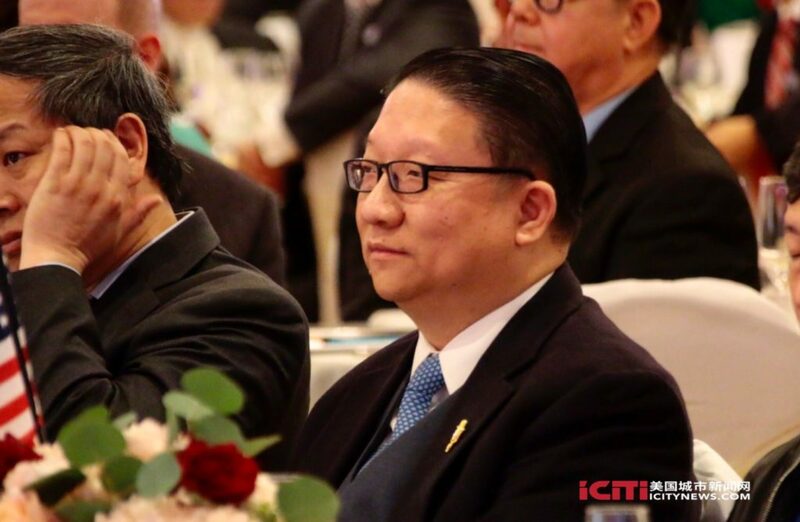 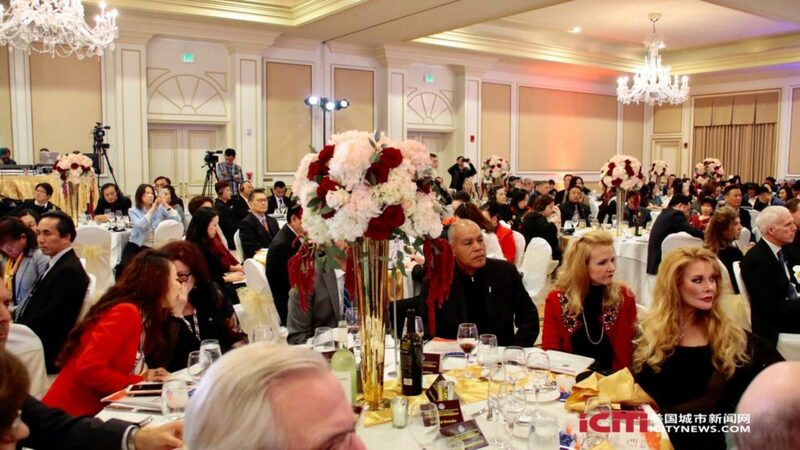 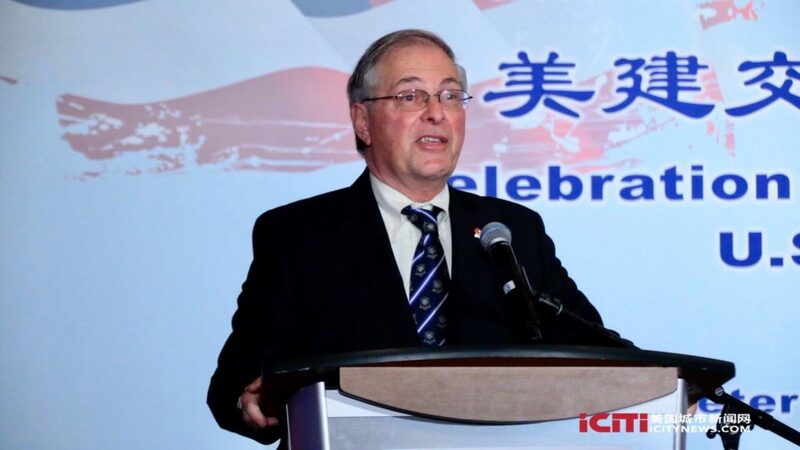 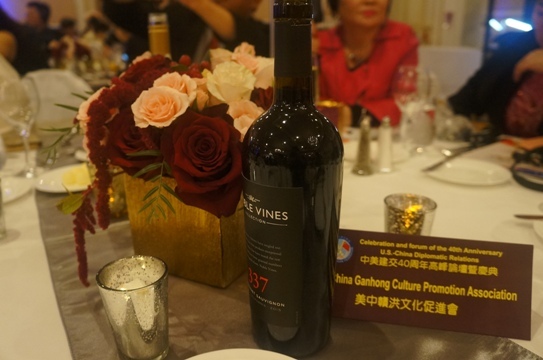 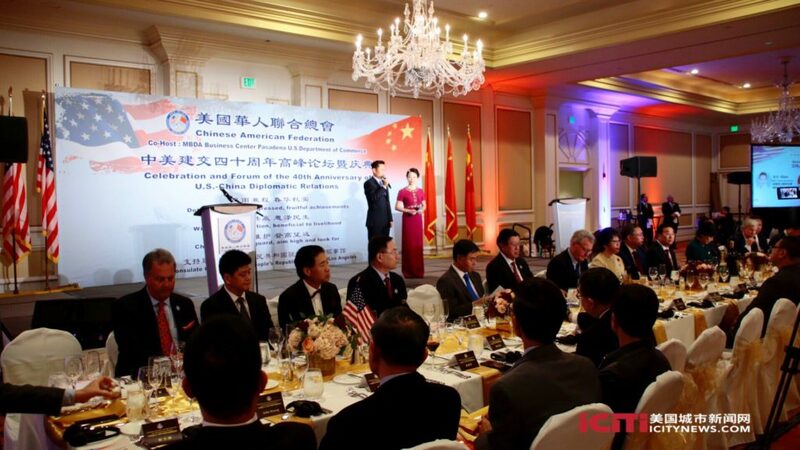 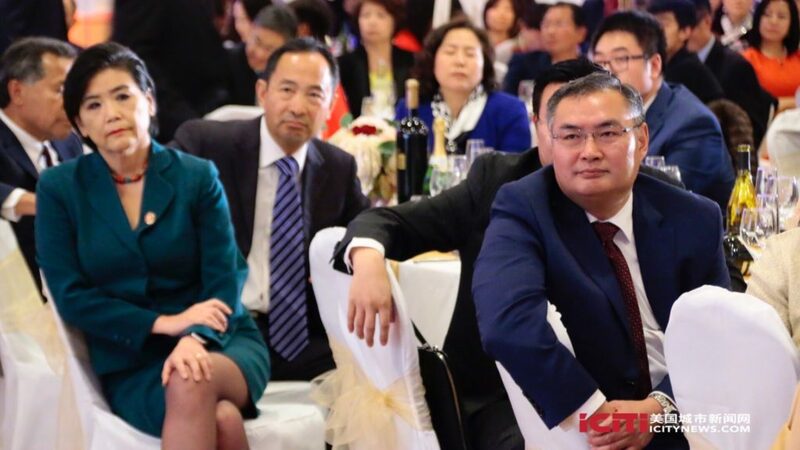 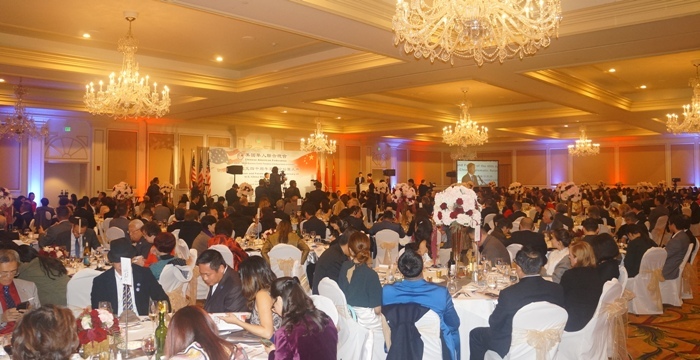 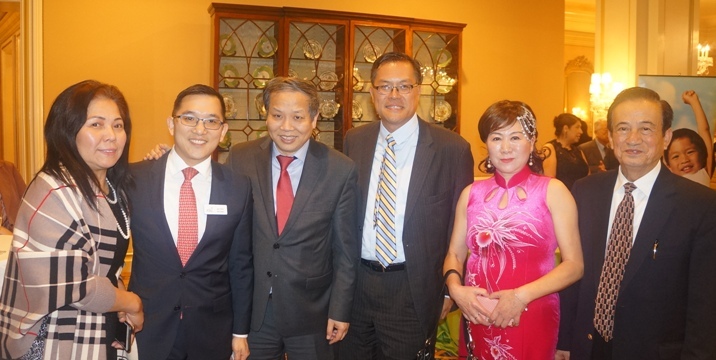 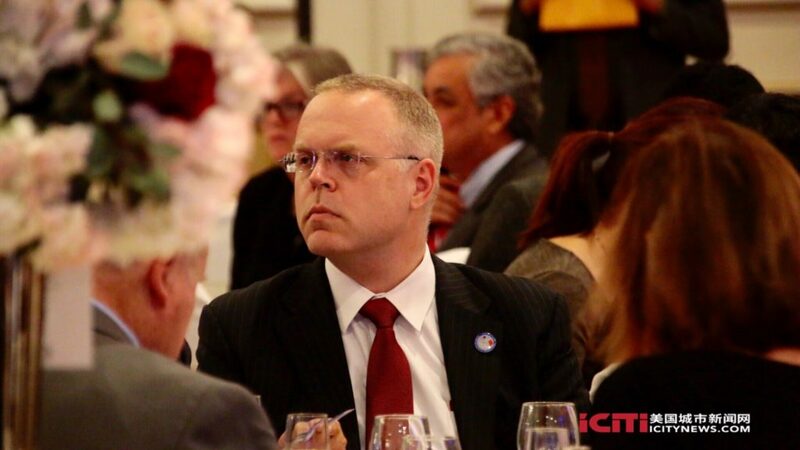 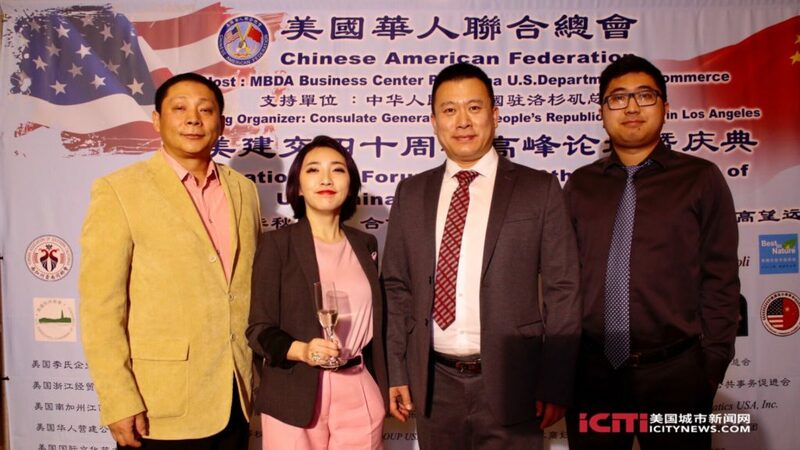 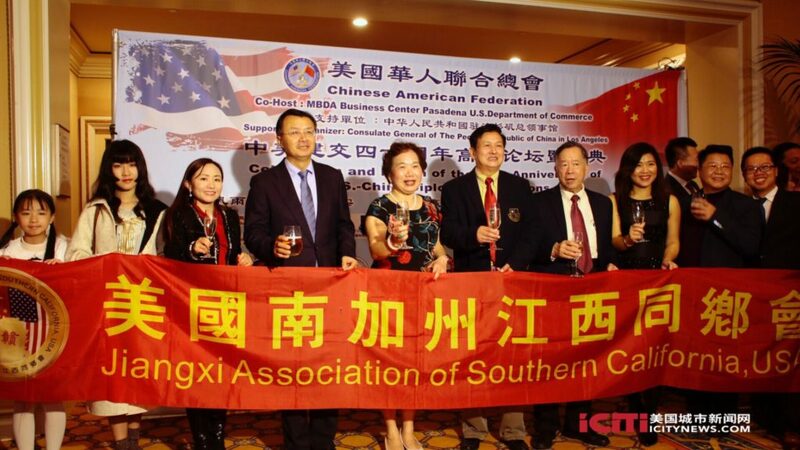 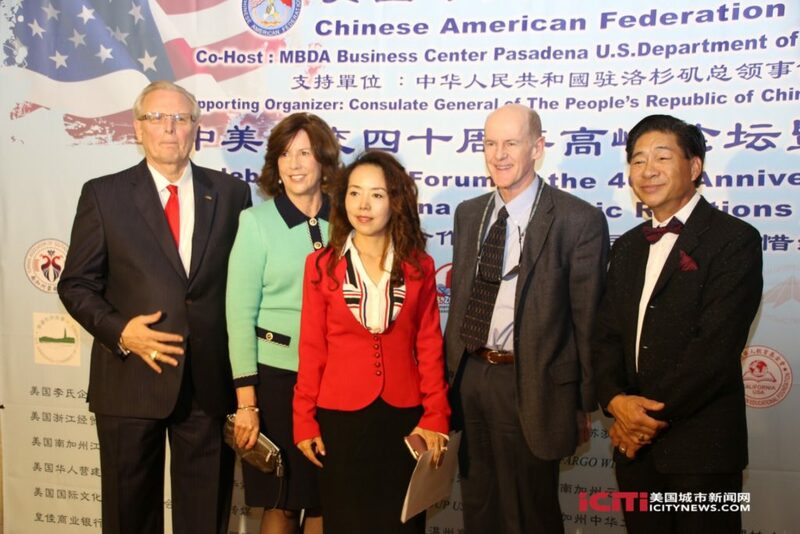 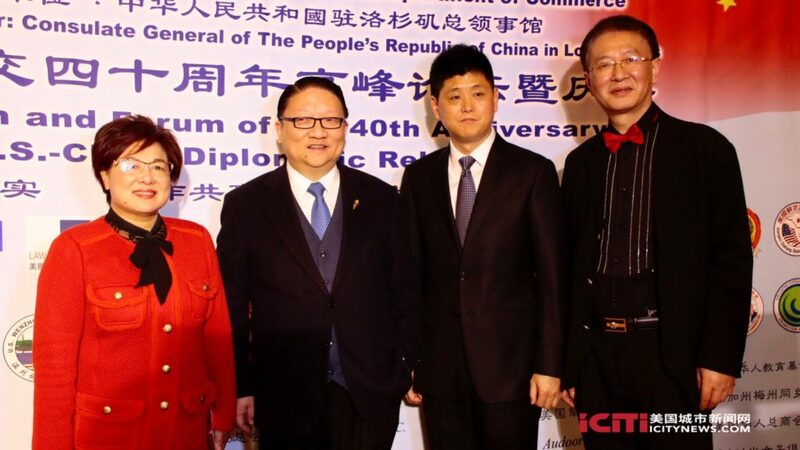 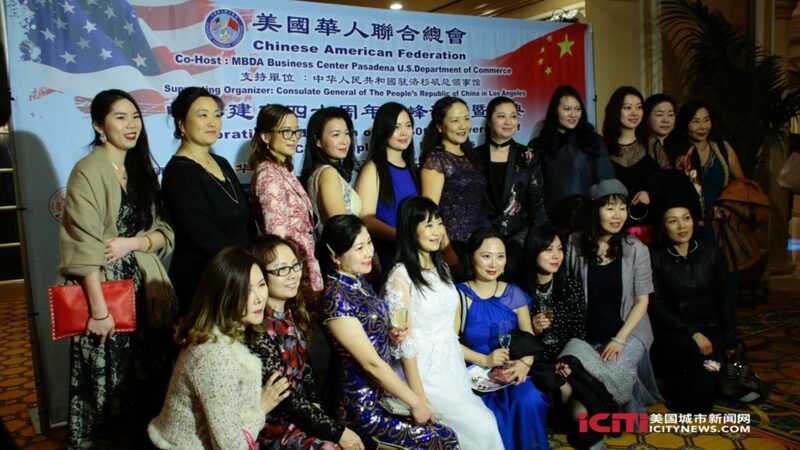 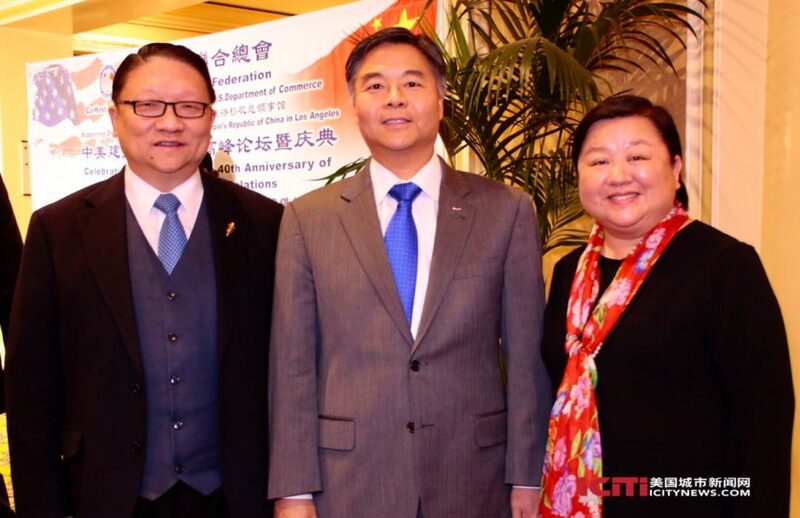 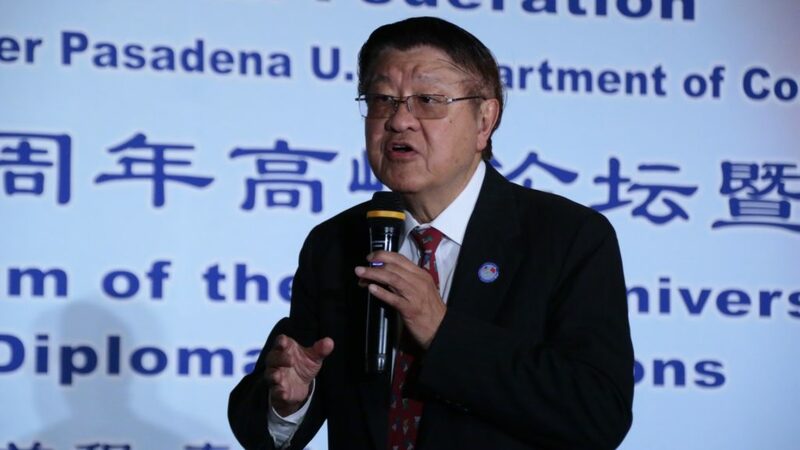 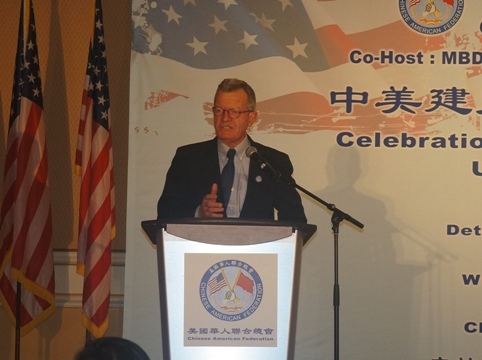 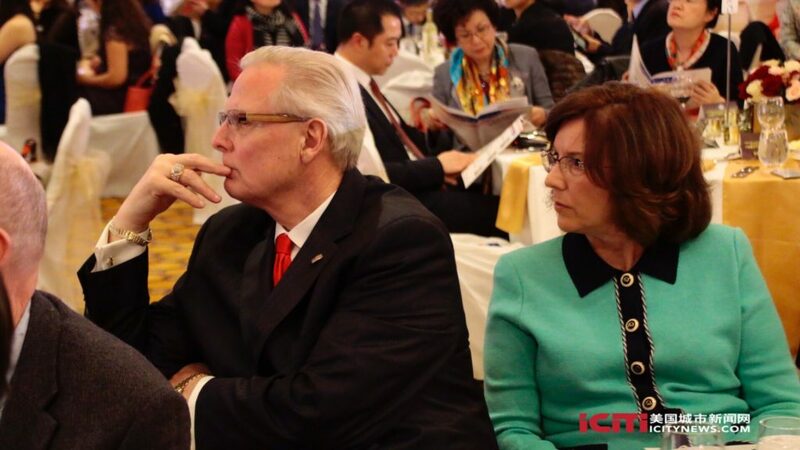 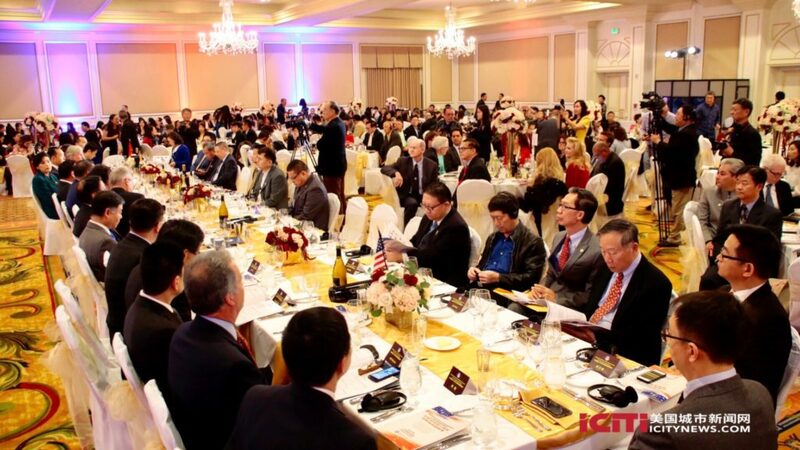 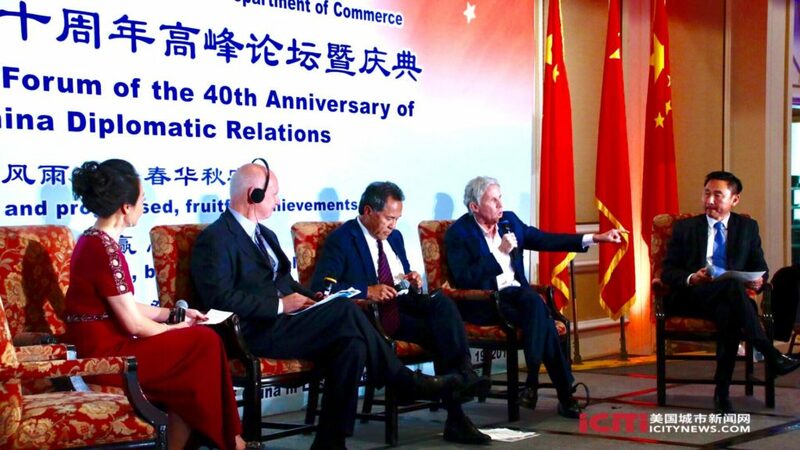 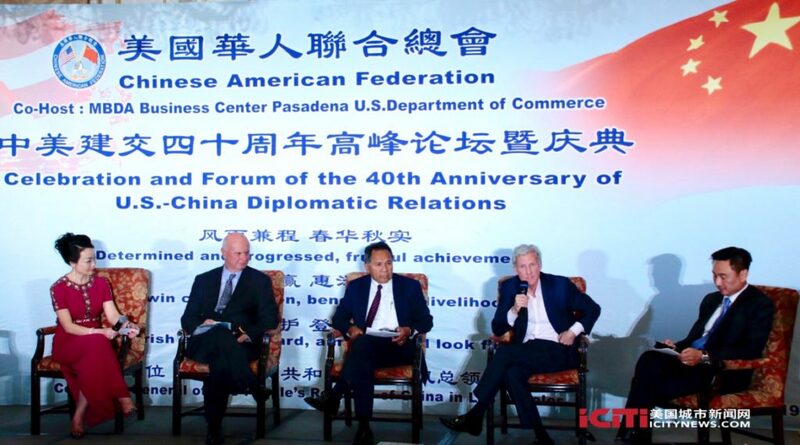 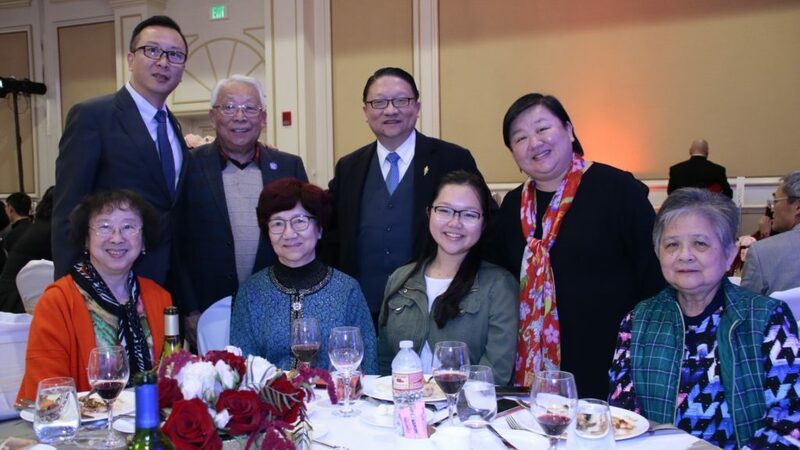 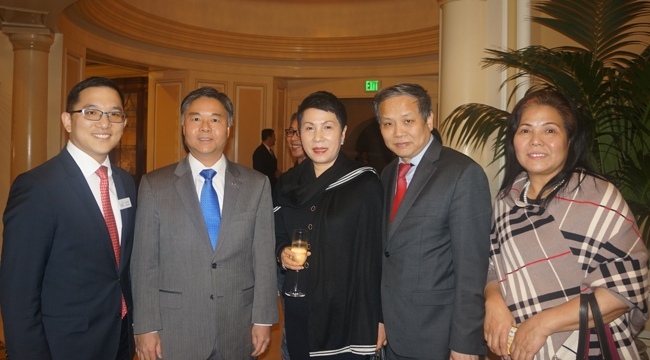 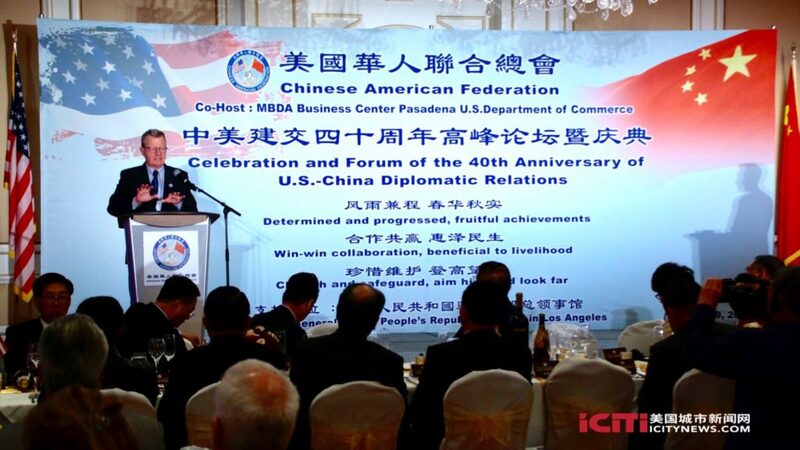 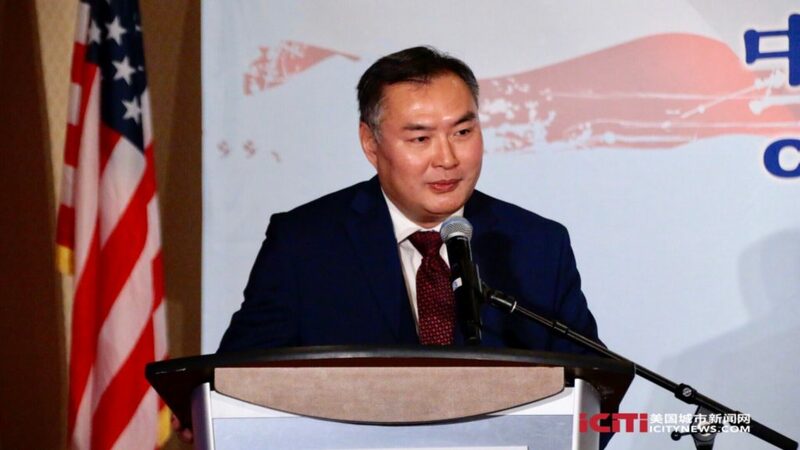 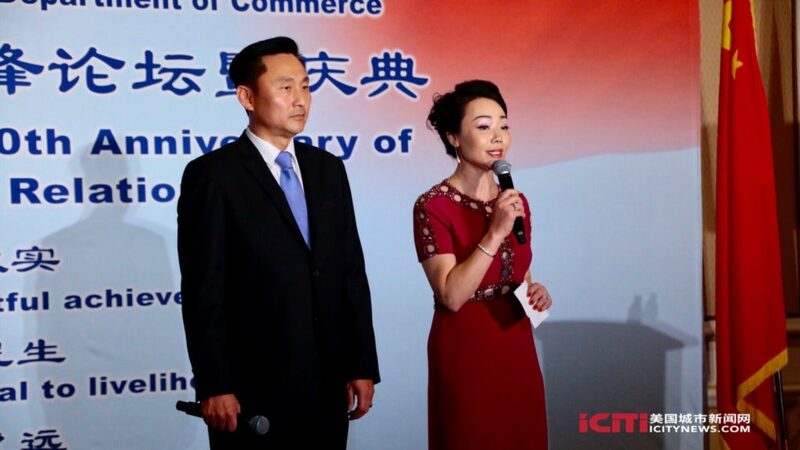 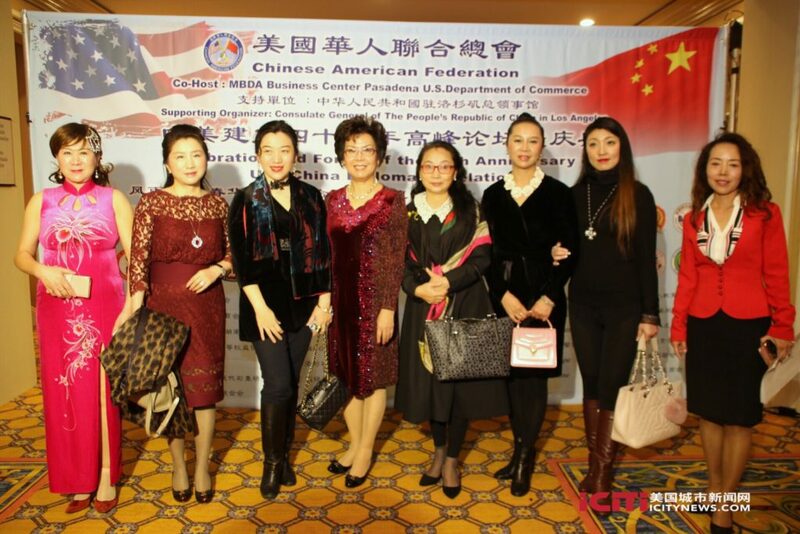 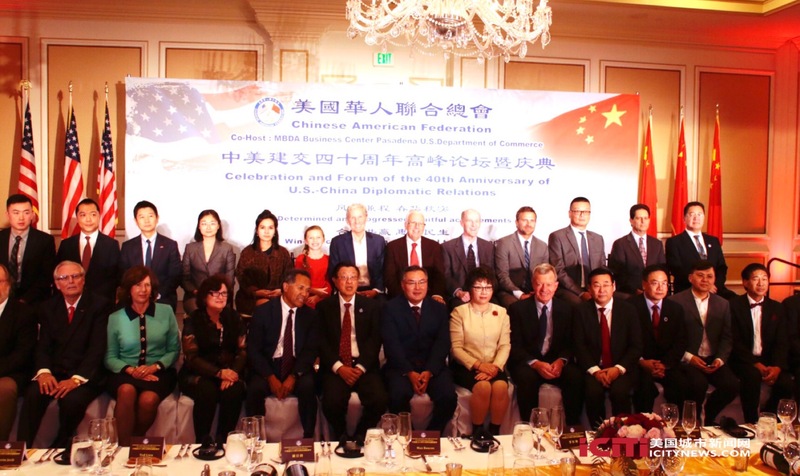 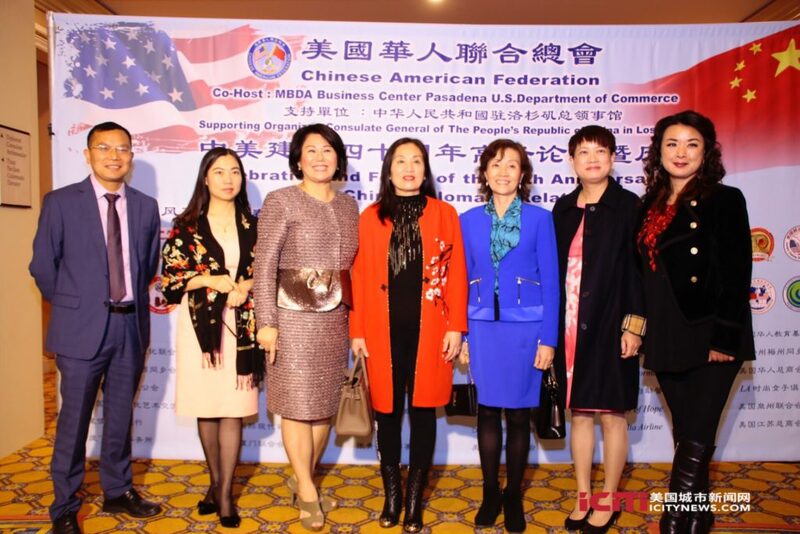 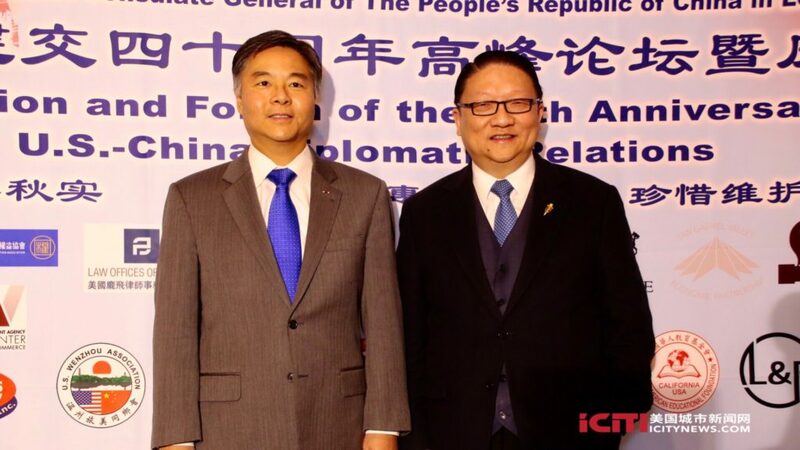 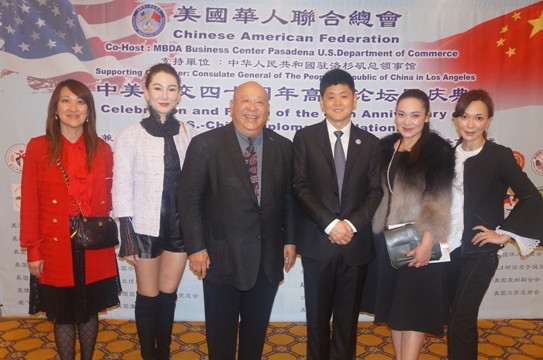 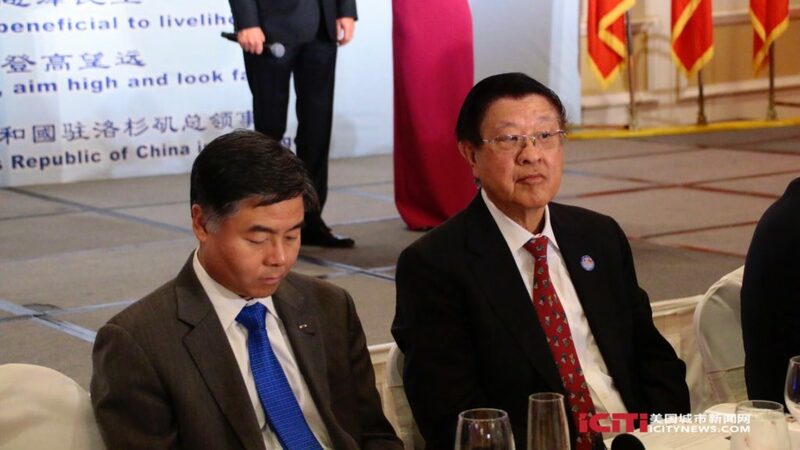 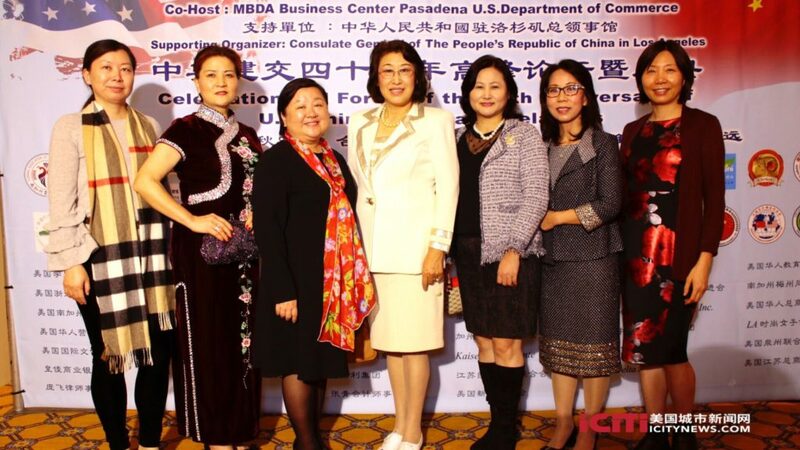 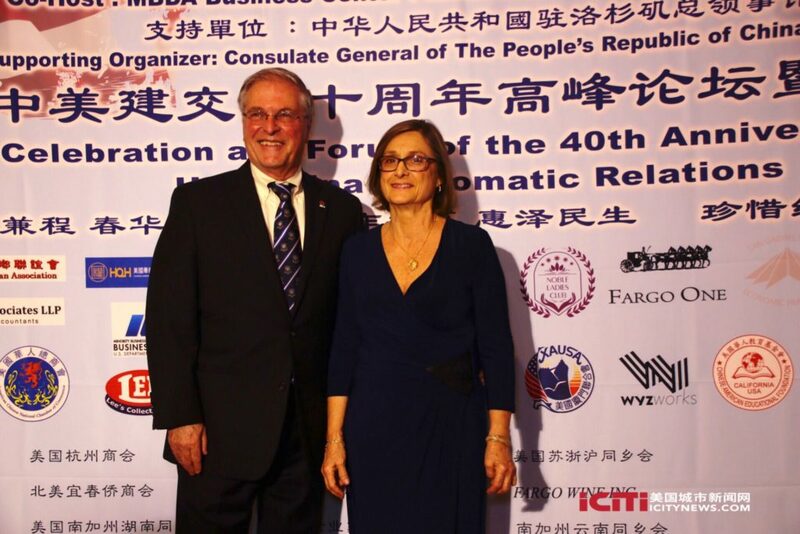 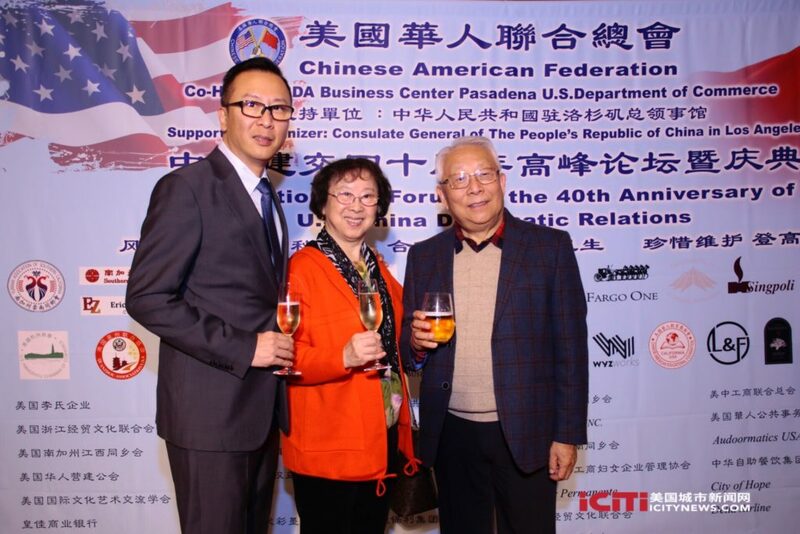 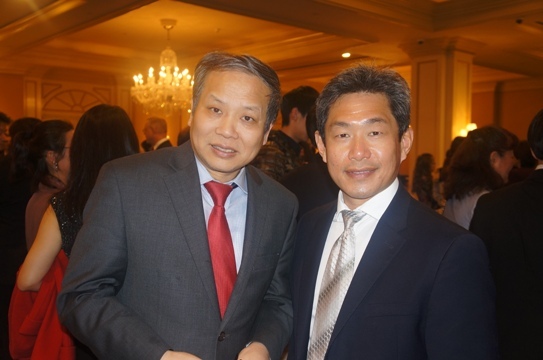 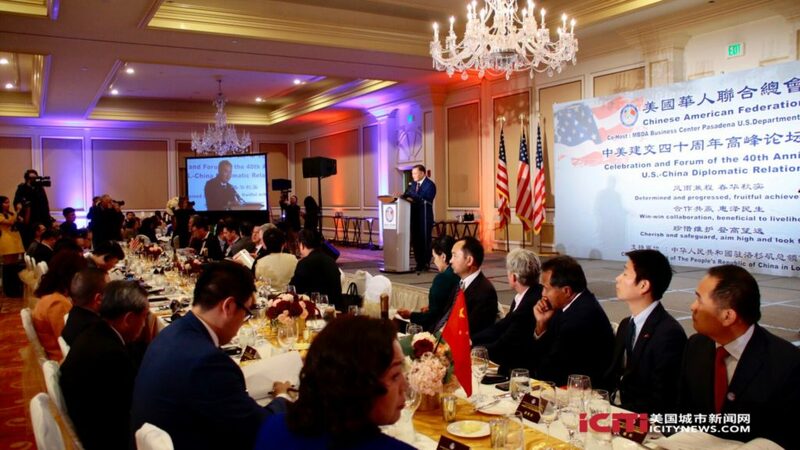 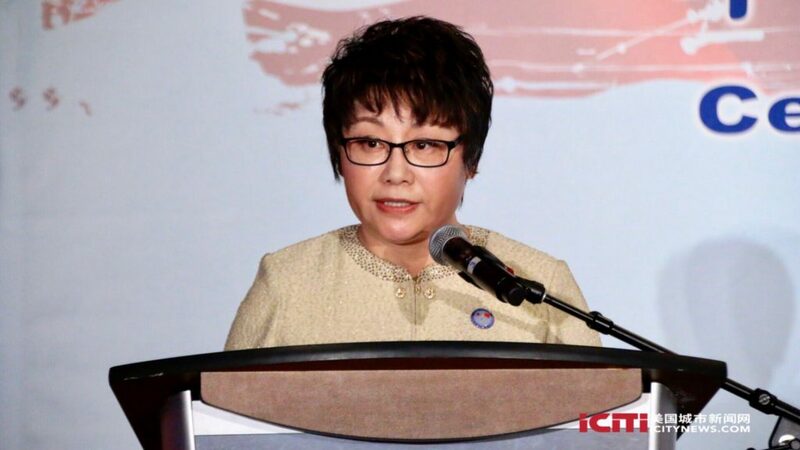 On January 19, nearly 500 people gathered at Pasadena Langham Hotel to commemorate 40 years of diplomatic relations between the United States and the People’s Republic of China. 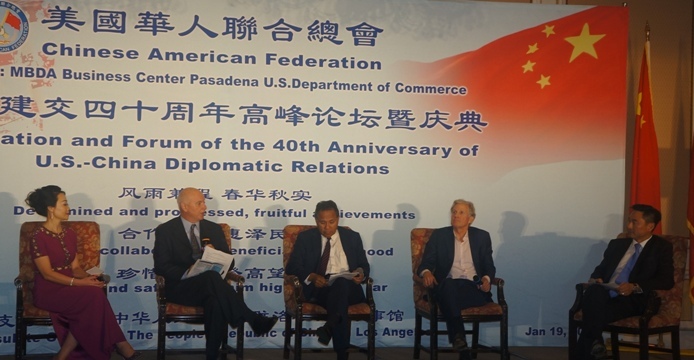 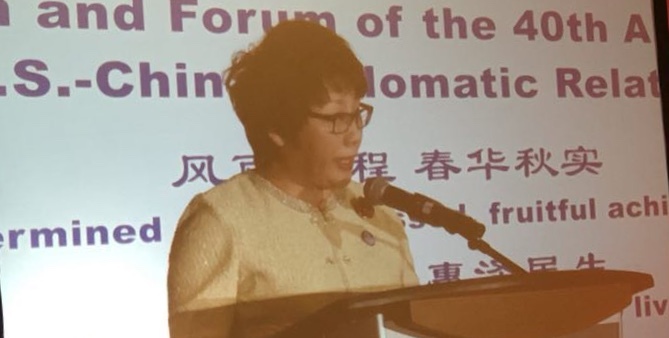 Ambassador Zhang Ping, Consul General of the People’s Republic of China in Los Angeles, spoke of the current issues between the two countries, in the larger context of the institutional relationship that has developed over the last 40 years — now the most important bilateral relationship in the world. 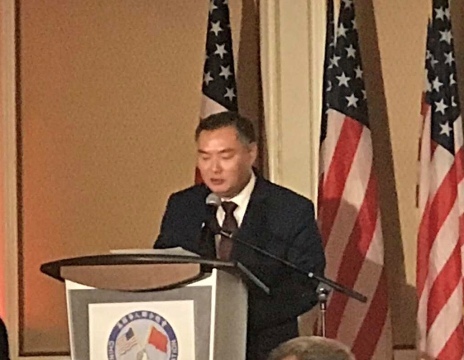 The evening’s keynote remarks were delivered by Hon. 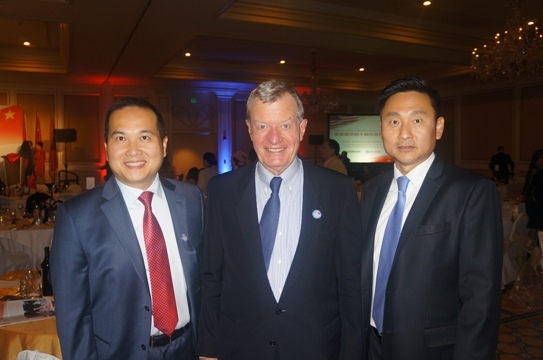 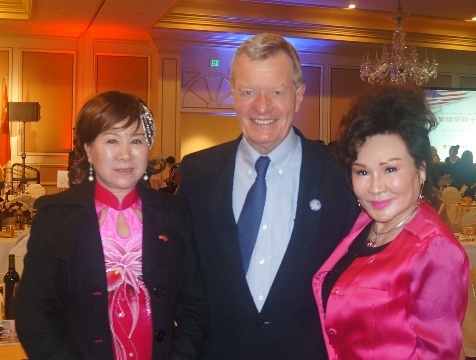 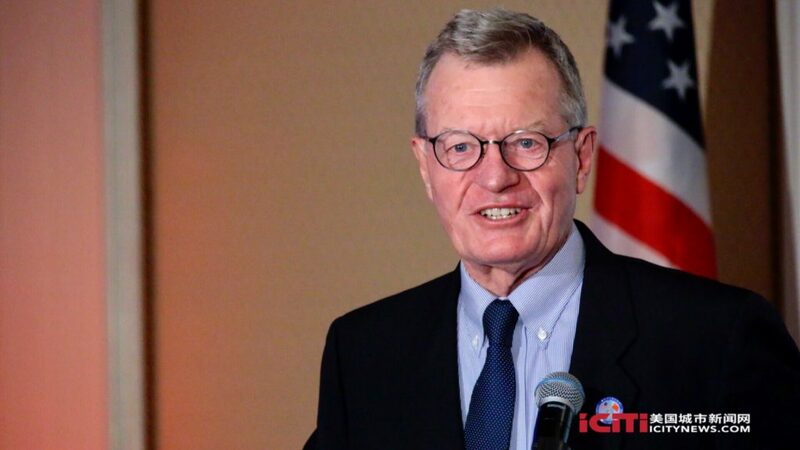 Max Baucus , who had been United States Ambassador to China since 2014 to 2017. 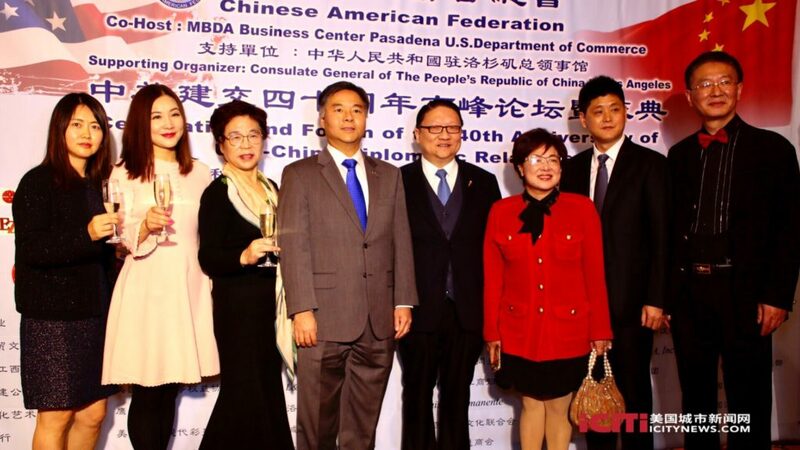 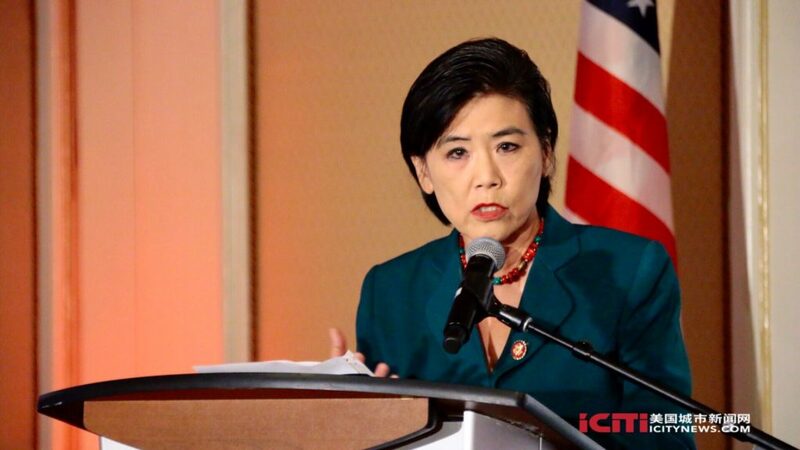 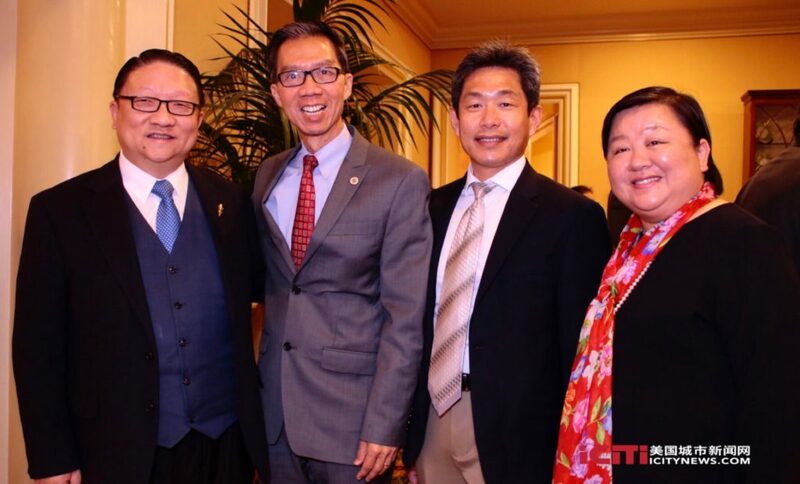 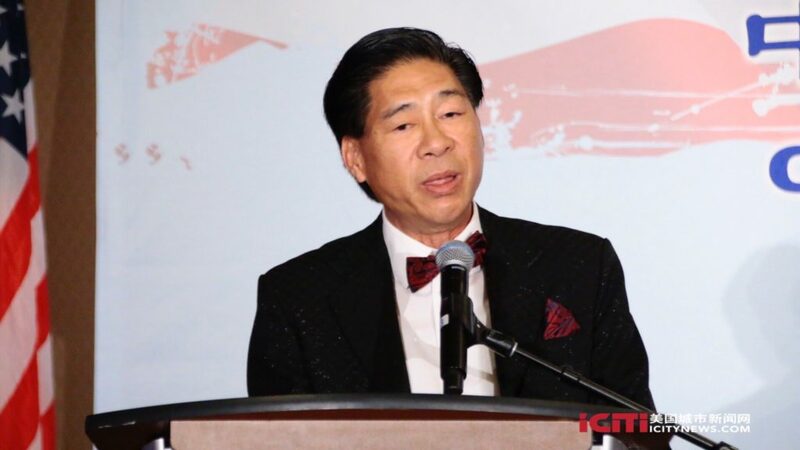 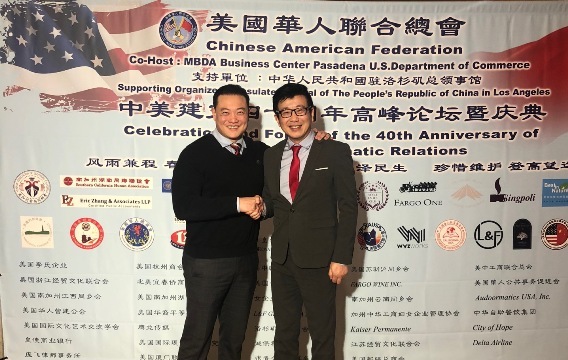 The event organizer Chinese American Federation, partnered with more than 100 organizations across Southern California for the event. 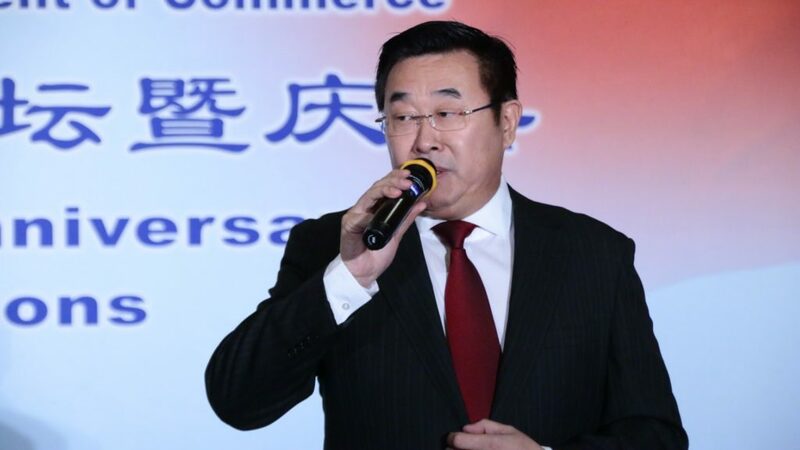 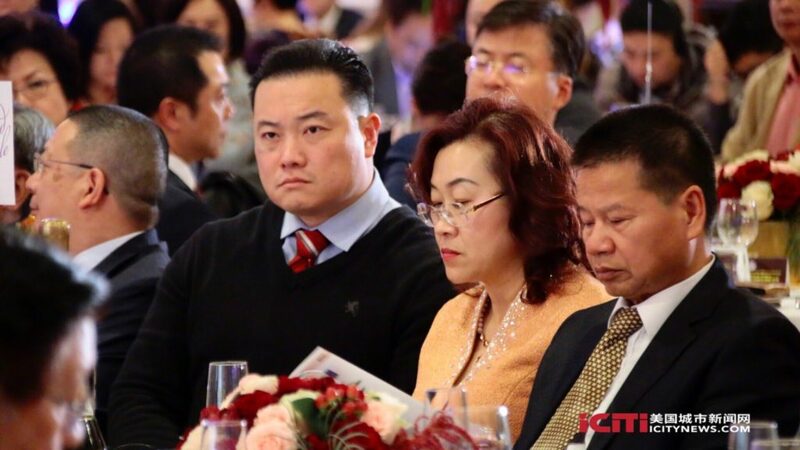 Guest Eddie Chen said, today’s event is the most successful one in recent serial events.